Note: PLSE does not share or sell a donor’s information with anyone else, nor send donor mailings on behalf of other organizations. United Way of Greater Philadelphia and Southern New Jersey fuels a two-generation approach to ending intergenerational poverty by investing in and building the capacity of high-quality partner organizations and funding interventions proven to make the biggest difference: early grade literacy, workforce development, and asset-building. 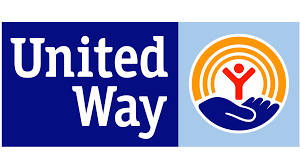 In August 2018, United Way identified criminal record history expungements as a high-impact strategy for promoting economic self-sufficiency for low-income families and neighborhoods, and awarded PLSE a contract to turn two of its Impact Partners into “Pardon Hubs” to serve clients with criminal history records of arrests and convictions. PLSE will train agency staff, conduct at least two community education programs and client intake sessions for its Criminal Records Expungement Project, and begin to work with clients selected for its new Pardon Project. Since 2011, PLSE has partnered with The Toll Public Interest Center at Penn Law to provide direct legal services in the heart of West Philadelphia. Under close supervision of PLSE, students develop their legal skills and gain practical experience working directly with clients to help them overcome barriers surrounding criminal history information. Over the intervening 6 years, hundreds of Penn Law Students have volunteered to help more than 1,000 low-income Philadelphians obtain expungements of their criminal records. In 2017, PLSE began a partnership with the Linguistics Department of the University of Pennsylvania and with New York University to study the impact of African American Vernacular English (AAVE) on court reporting in the criminal justice system. Since 2013, PLSE has partnered with the Drexel University Thomas R. Kline School of Law and the Dornsife Center for Neighborhood Partnerships to provide direct legal services in the heart of Mantua, a designated Promise Zone Initiative. Under close supervision of PLSE, students develop their legal skills and gain practical, experience working directly with clients to help them overcome barriers surrounding criminal history information. 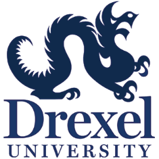 In 2017, PLSE began a partnership with Drexel’s Department of Criminology and Justice Studies to begin data collection and analysis, with the objective of publishing scholarly articles on the effects of criminal record histories (and their expungement) on individuals and neighborhoods. In 2018, PLSE began a new relationship with Drexel’s Center for Expressive and Creative Interaction Technologies (ExCITe) to develop a mobile-friendly web application to support those who are trying to complete an application for a pardon and the organizations and individuals who are helping them. When completed, the app will be available to users on their mobile devices, independent of a specific platform, and allow them to create personal portfolios in which they can collect their academic certificates, letters of reference, and other documentation useful in obtaining jobs. The Sheller Center for Social Justice at Temple University Beasley School of Law is a hub for social justice inquiry and advocacy, which partners with others to seek justice for disadvantaged populations in Philadelphia and across Pennsylvania. In 2016, PLSE began working with Justice Lab, a clinical program based out of the Sheller Center. The first two groups of students worked on behalf of PLSE to study the impact of outstanding traffic fines and driver’s license suspensions on returning citizens. This resulted in the creation of two reports outlining solutions and strategies for addressing the burden of these outstanding fines and suspensions. PLSE is currently working with an advanced Justice Lab student to explore innovative methods for the delivery of affordable legal services. It was through his work with Justice Lab that PLSE’s current Managing Attorney, Zane Johnson, first became familiar with PLSE. 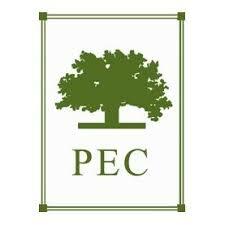 The People’s Emergency Center is a Community Development Corporation that provides services to nurture families, strengthen neighborhoods, and drive change. Since 2011, PLSE has held dozens of community education programs at PEC and, thanks to student volunteers from Penn Law School, conducted intake of more than 1,000 clients seeking criminal record expungements. Launched in September 2013, PowerCorpsPHL is an AmeriCorps program administered in partnership with EducationWorks. The program is designed to support the City of Philadelphia’s environmental stewardship initiatives, youth violence prevention and workforce development priorities. PowerCorpsPHL enrolls individuals aged 18-26 in a 9-month program: 6 months of full-time service as AmeriCorps members with City departments followed by 3 months of intensive job placement support. PLSE partners with PowerCorpsPHL to provide legal services that support members as they pursue career-track employment, post-secondary education, and other opportunities. 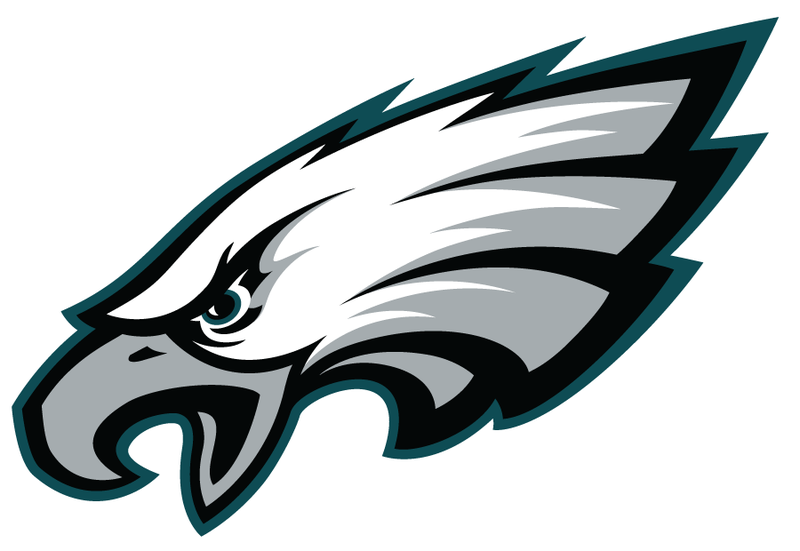 Philadelphia Mayor’s Office of Reintegration Services (R.I.S.E. 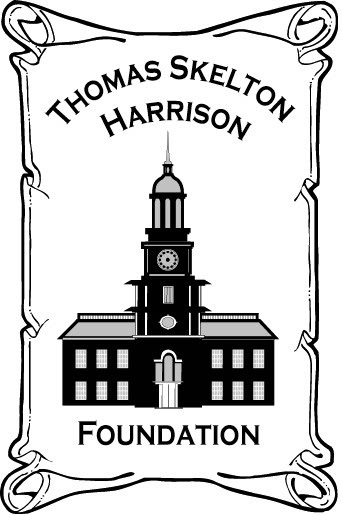 ), provides social services and referrals for individuals returning to Philadelphia following contact with the Criminal Justice System and the Department of Corrections. Since 2012, PLSE had provided direct legal services and education to R.I.S.E participants to help reduce the likelihood of recidivism, increase public safety, and open additional avenues to success. The MENTOR Program, an initiative of the First Judicial District of Pennsylvania, seeks to interrupt the cycle of recidivism by providing a holistic and supportive reentry experience through mentoring and case management, thereby reducing recidivism rates. Coordinated by Judge Michael Erdos and Judge Kai Scott, MENTOR is a court-based program that matches individuals serving county sentences with volunteer mentors. Participants who successfully complete the program are eligible for a probation reduction. In addition to being a part of MENTOR’s Steering Committee, PLSE provides expungement services to eligible MENTOR participants. 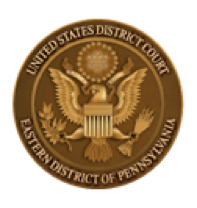 Supervision To Aid Rentry (STAR) is a federal reentry court program created by the United States District Court for the Eastern District of Pennsylvania, for Philadelphia residents on supervised release. Every two weeks, up to 20 participants appear as a group before a federal magistrate judge to report on their progress. The participants are also intensively supervised by the U.S. Probation Officer assigned to “Reentry Court.” The Court and Federal Probation Office assist with education, training, employment, and other needs and impose graduated sanctions when necessary. PLSE provides representation to participants seeking expungements of state court criminal record histories originating in Philadelphia. After participants successfully complete 52 weeks, they are eligible for a reduction of their supervised release period up to one year. PLSE has filed 161 criminal record expungements last year based on acquittals or dismissed cases involving 24 participants who received free legal services valued at approximately $25,000. Removal of non-convictions significantly reduces the participant’s criminal history and removes a significant barrier to employment. STAR is overseen by Third Circuit Court of Appeals Judge L.Felipe Restrepo and U.S. Magistrate Judge Timothy R. Rice. The Mural Arts Philadelphia is the nation’s largest public art program. It unites artists and communities through a collaborative process to create art that transforms public spaces and individual lives. PLSE partners with the program’s re-entry project, Mural Corps, to provide participants with expungement services. Through this partnership, PLSE provides know your rights trainings, on-site intakes, and expungement representation. The Pennsylvania Innocence Project is a non-profit corporation working to exonerate people convicted of crimes they did not commit and to prevent innocent people from being convicted. Since 2008, the Innocence Project has exonerated six men and one woman. In addition, The Project works to educated stakeholders of the reasons for wrongful conviction and promote policies that prevent such tragedies from occurring. 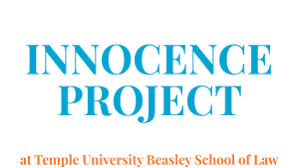 Through its partnership with the Innocence Project PLSE has successfully represented three exonerated individuals, removing their wrongful convictions from their records.